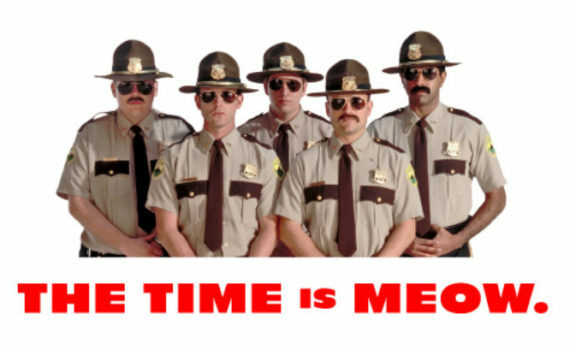 You can’t argue; Super Troopers is iconic. You might think that it’s also idiotic, and I won’t argue with you, but you’ve got to see that this film is a comedy pillar, whether you like it or not. It’s about time that they made another, although I guess there’s very little chance that it approaches the popularity and impact of the first.